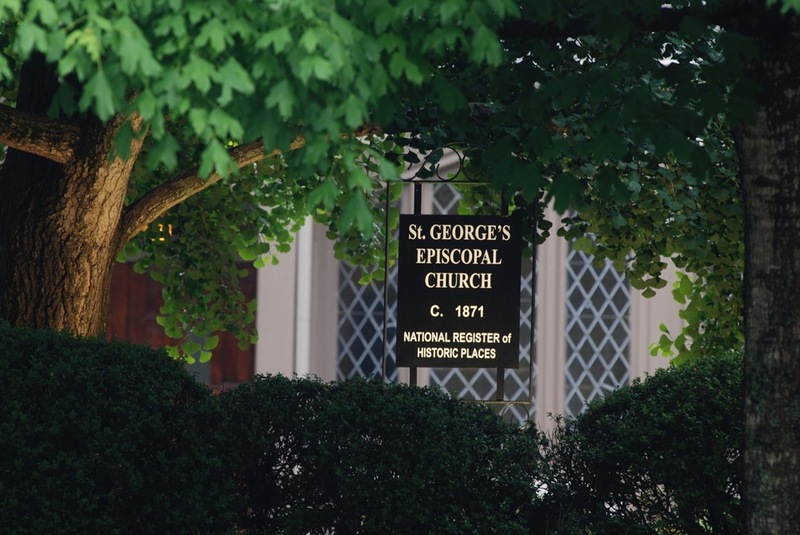 St. George’s Episcopal Church is at the corner of Broad and 10th Street in downtown Griffin. All access is from 10th Street. Plenty of parking is available in the lot across 10th Street, on the street, and behind the church.